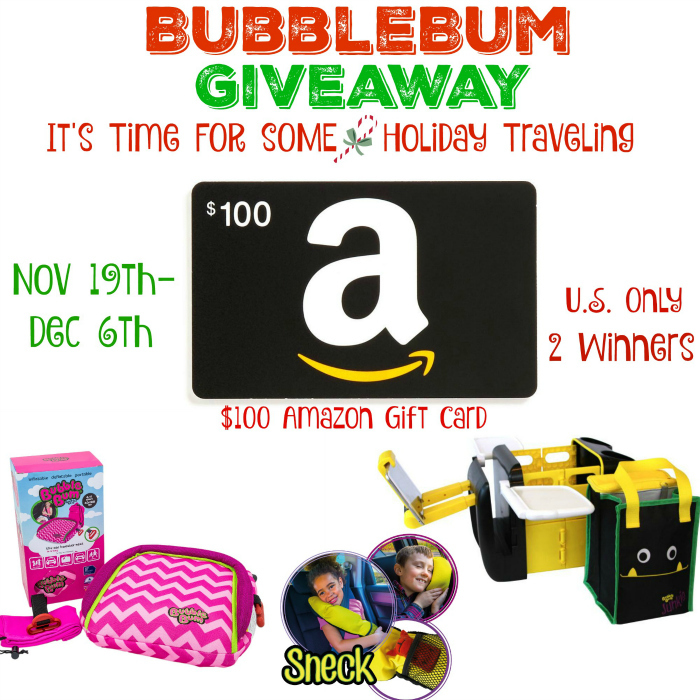 Travel Safer this Holiday Season: BubbleBum and $100 Amazon Gift Card Giveaway! 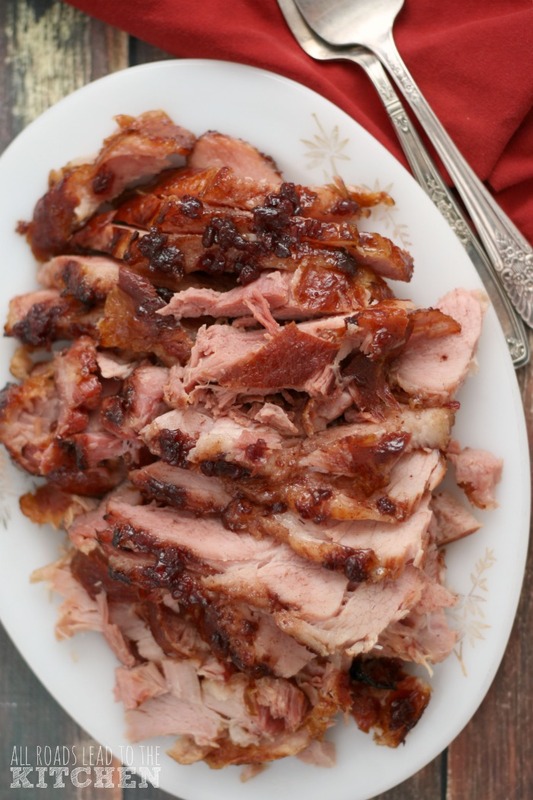 Can you believe that the holiday season is already upon us? It seems like just yesterday that the kids were splashing around in the pool while I soaked up some sun on the raft. But alas, it's the time of year when families are hitting the highways to visit family and friends to celebrate the season. I grew up hopping into the car on Thanksgiving and Christmas to drive to my grandparent's houses. Some years we'd take turns visiting one side of the family, other years we'd make it to both in the same year. Let's just say that I've been roadtripping since a very young age. While this might sway some the other way, I actually love a good roadtrip. There's something satisfying about packing crates with food and arranging them in the trunk before tucking the gifts between them, the blankets, the jumper cables, and the jack. 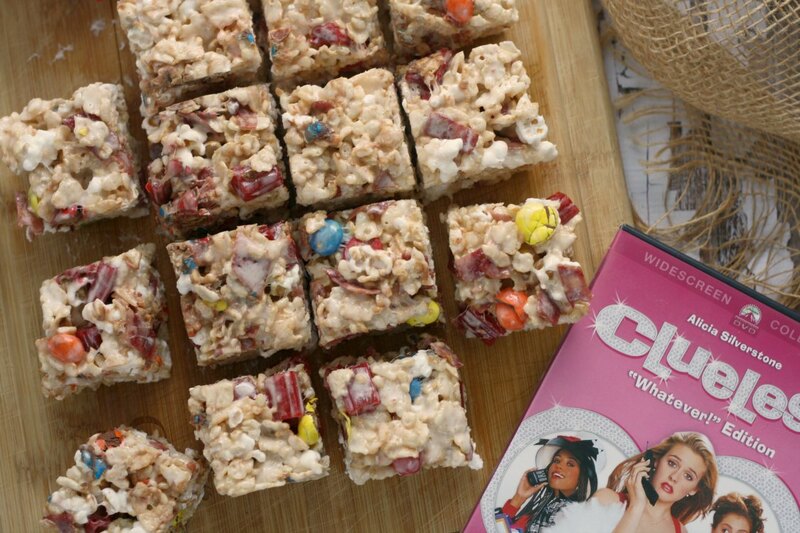 I know a lot of you are gearing up to do the same, making sure that not only do you have everything you're bringing, but that the kids are snuggled safely into the back seat—with entertainment and snacks. Speaking of snuggling the kids in safely, according to AAA and IHS, over 98.6 million Americans took long distance trips last year during the holiday season from December 23rd to January 4th alone. In other words, that doesn't include Thanksgiving travel. That's a lot of people on the roads! Even if you're flying to your destination, you often have to hop into a rental, a cab, or relative's car to get to your final destination. It can be daunting to think of adding a car seat (or two) to your already overflowing load, and I'm guessing that not a heck of a lot of people realize that it's critical to our children's safety that they use a booster seat between the ages of 4 and 11 (improving your child's safety by 59%). 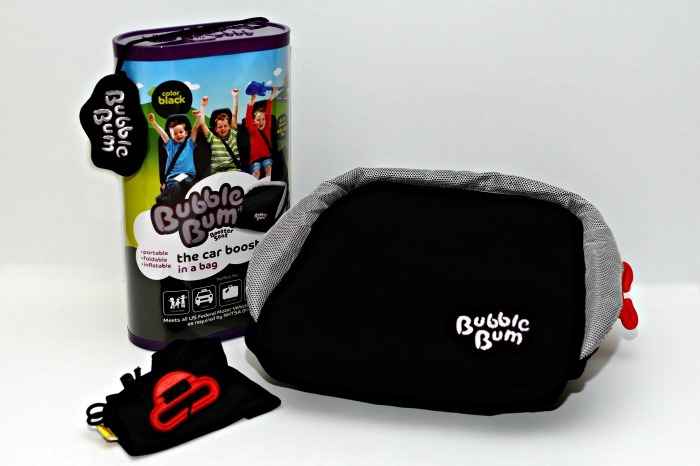 Whether you're taking your own car or hopping into somebody else's BubbleBum has the answer! BubbleBum...BubbleBum...go ahead...say it few times. You know you can't help yourself. Created by an Irish mom of two, BubbleBum came about after dealing with the struggles of carrying around heavy booster seats. BubbleBum doesn't have the awkward, heavy bulk of the rigid booster seats you may be used to, but it still provides that perfect "boost" to keep your kids safe in case of an accident. An inflatable car booster seat, BubbleBum makes the perfect travel companion for road trips, vacations, cab rides, fly-ins, every day use, and more! Weighing in at less than one pound, BubbleBum can deflate in minutes, which makes it simple to throw in a backpack or large purse. 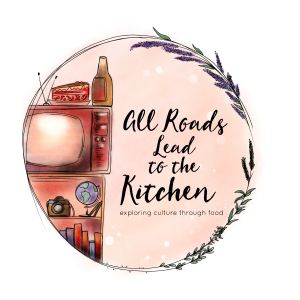 Traveling with more than one child? No problem. BubbleBum makes it possible to fit THREE boosters across the back seat of your car, minivan, or SUV. BubbleBum's air-filled design and memory foam technology create stability and structural integrity, and the side positioners ensure that the lap belt is in the proper spot, providing more comfort than flat booster seat alternatives. Not only will BubbleBum inflatable car booster seat keep your kids comfortable and safe during travel of any length, it also meets and exceeds all U.S. and European safety regulations (even in its deflated state). 32.8% of surveyed adults had to transport a child without a car booster seat. According to a survey by Safe Kids Worldwide, car crashes are the leading cause of death for children. Only 15.9% of adults surveyed knew that car booster seats are specifically made to keep the lap belt from rising up into the abdomen. 31.3% of adults thought it was to keep the shoulder belt from strangling, 3.8% thought it was to help the child see out the window, 1.5% thought it was to keep the seat belt loose, 22.9% chose "all of the above" and 24.8% chose "none of the above". Coming in at a strong majority, 64.1% of adults surveyed did not know that a car booster seat is "boosted up" to prevent a child from slouching to bend their legs over the edge of the car seat. Of those surveyed, 47.9% thought a car booster seat is "boosted up" to help the child reach the headrest at a younger age, 6.7% thought it was so the child can't easily climb out of the car, and 9.6% thought it was so the child could see better. But anybody who has traveled with a child knows that buckling them in safely is not the only step towards a smooth and comfortable ride. Fortunately, BubbleBum offers travel accessories like Junkie and Sneck (seen below), as well as their inflatable car booster seat. Let Junkie transform your car's backseat by organizing and providing a place for all of your kids bits and bobs. Use your car's seatbelt to secure it when in use, and then easily fold back to its original size when not in use. 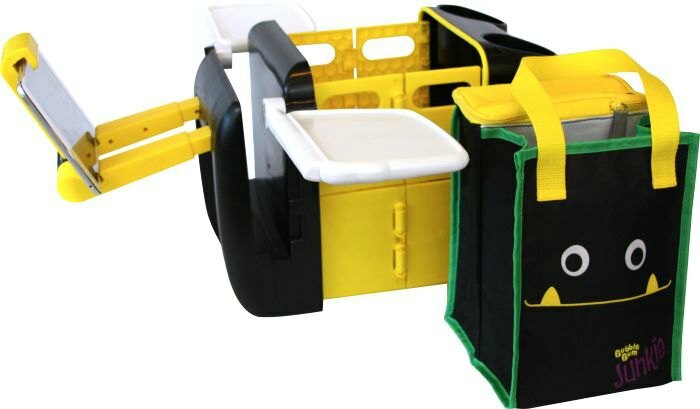 It has retractable activity trays for snacks, two convenient cup holders, and room for play. It also has a tech mount which allows your children to share one mobile device to access and view together. 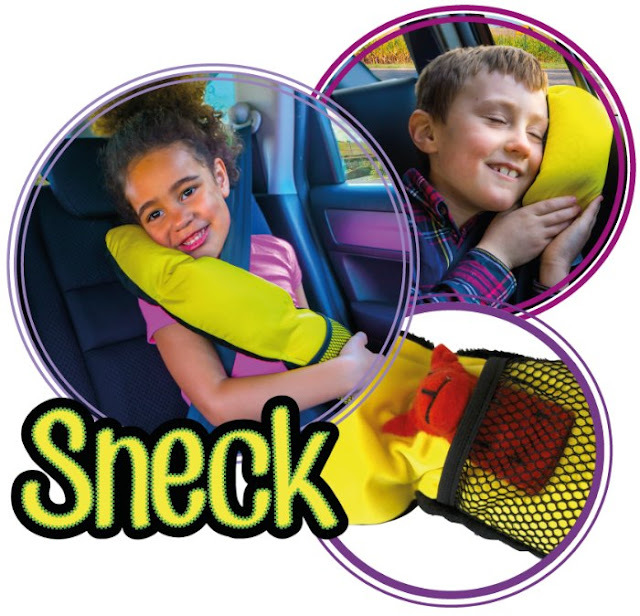 Sneck provides head and neck support while allowing your children to sleep in comfort. Filled with micro-breads, the pillow provides a comfortable place to lay their head while traveling by plane, car, train, or bus. 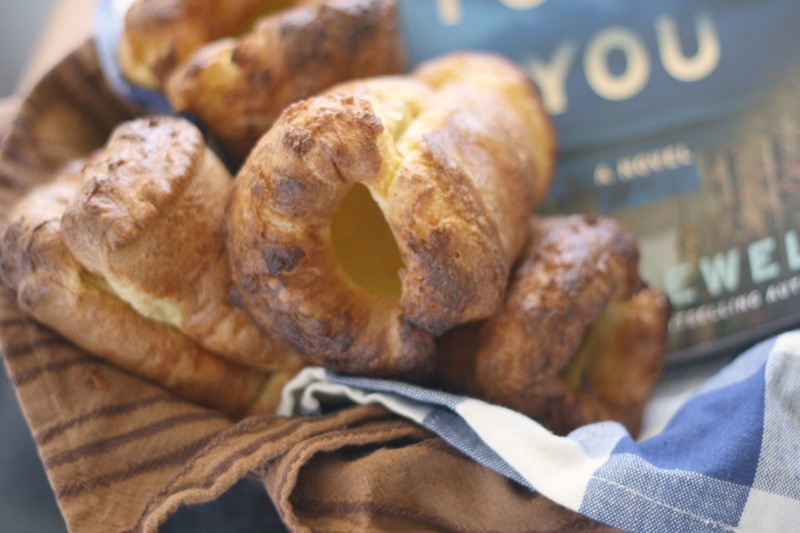 These great traveling essentials are available at your local Target or Walmart stores, but we are offering one lucky reader the chance to win a travel pack and another lucky reader the chance to win a $100 Amazon Gift Card! This giveaway is open to U.S. residents only, ages 18 and older. Entries accepted through December 6th. To enter this giveaway use the Giveaway Tools Form below. Good Luck! Sunshine and Flip Flops and the blogs participating are not responsible for prize fulfillment and shipment. Sunshine and Flip Flops received monetary compensation for the hosting this giveaway. Facebook, Twitter, Pinterest, and any other social media are not affiliated with this giveaway. 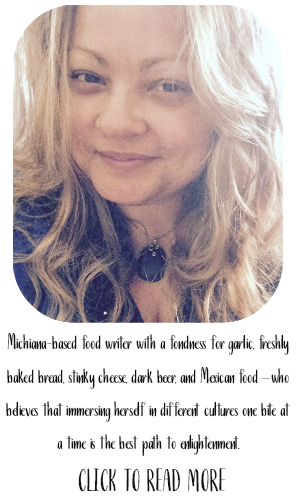 If you have any questions please contact the host of this giveaway event Michele at mdickerson316@gmail.com. *BubbleBum was announced the IIHS (Insurance Institute of Highway Safety) “Best Bet” in their booster seat report for the last 3 years.